※おまかせ10個セットは色や柄は選べません。予めご了承ください。For this 10 piece set, you can not choose colors or patterns.Please note. Japanese pattern soap "MIYABI" is a product by Makino, awardee of the Nippon Omiyage Award at the 53rd Japan Chamber of Commerce and Industry, Japan Federation of Gifts and Souvenirs. Shizuoka craftsmen carefully make by hands one by one. 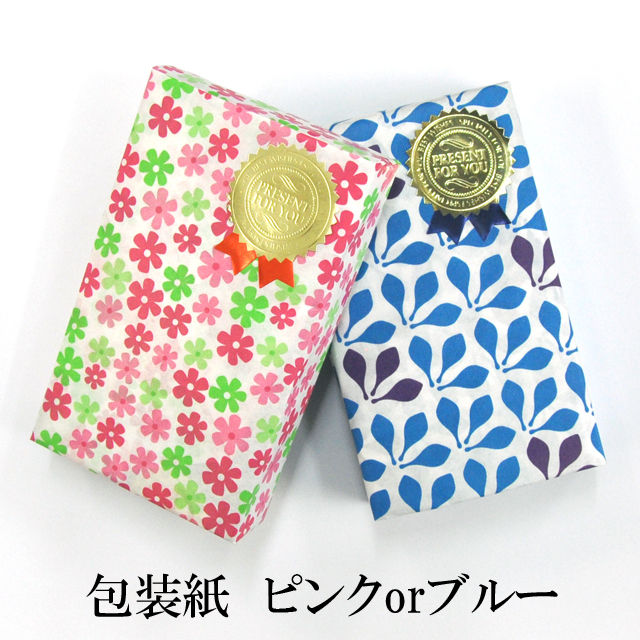 The surface of Washi is specially processed not to be peeled off, then only soap will be reduced. Enjoy Japanese pattern until the end with fragrance of palm and gentle foaming. Besides using at home, birthday gift or any celebration maybe suitable for customers. Please choose your favorite Japanese pattern by all means. Each one is unique item in the world. Made in Japan.